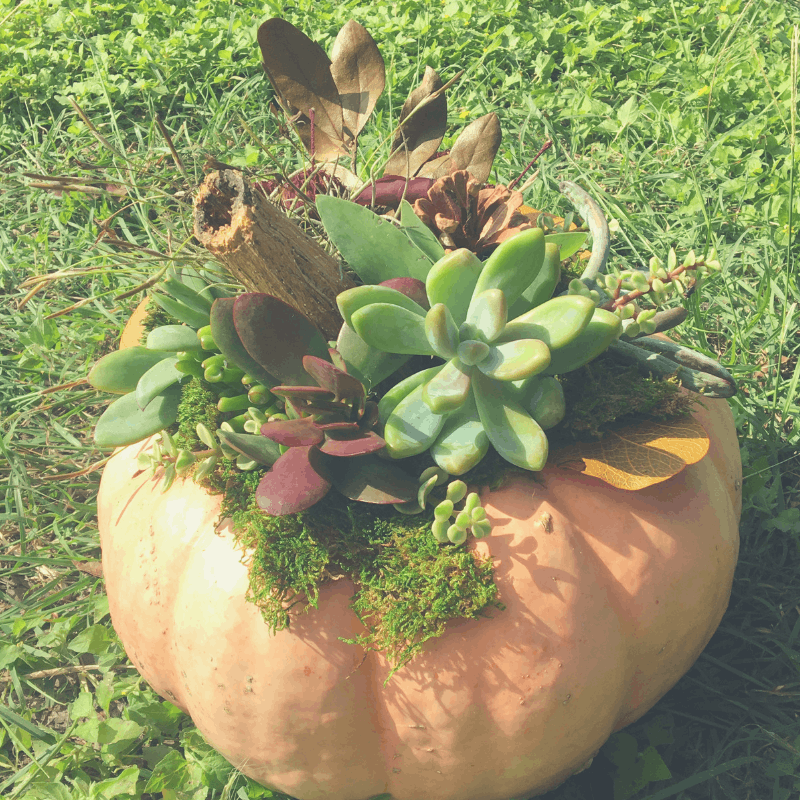 Last weekend, I joined my mother-in-law and sister-in-law for a workshop hosted by Hip Horticulture to create our own DIY Succulent Pumpkins. 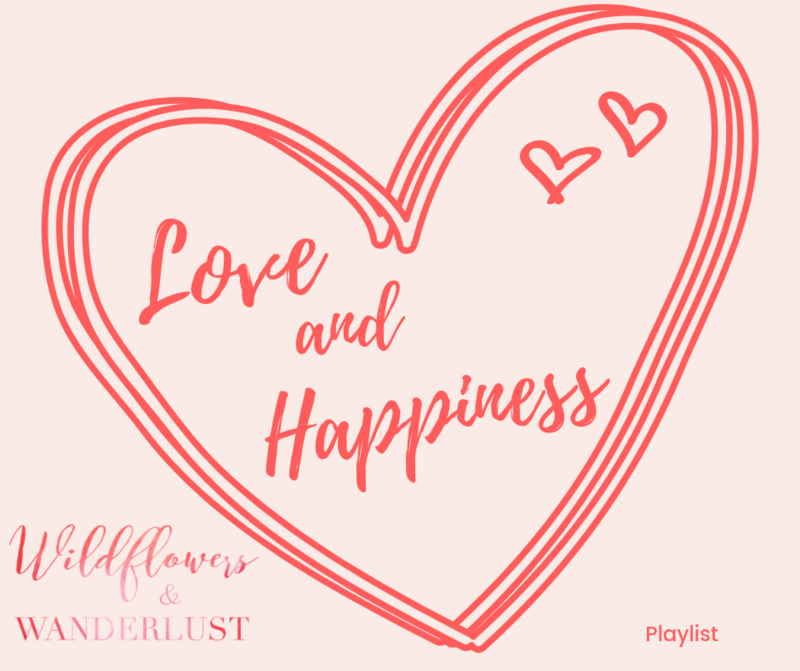 It was so easy and fun that I thought I would share the details so you can create your own at home! It turns out that our instructor was recently featured in Texas Highways Magazine for her beautiful creations. Check out the article for some stunners (and some great inspiration) for your supply gathering. 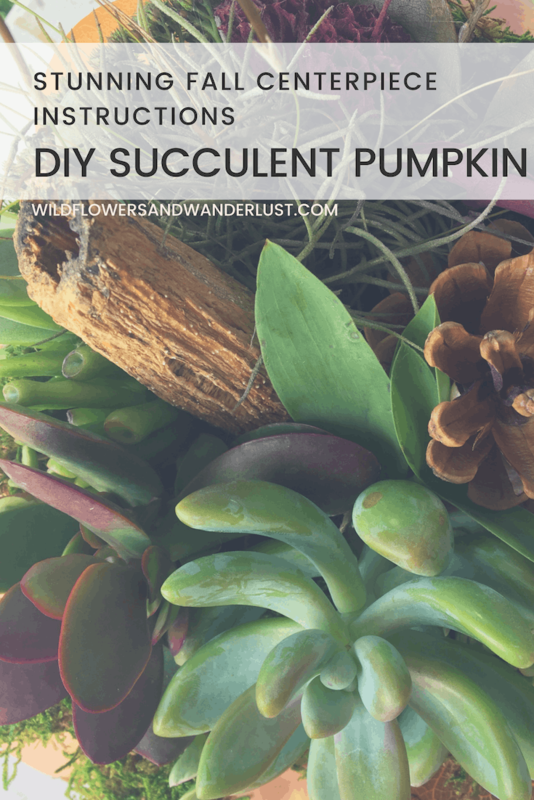 Other women in the workshop mentioned that succulent pumpkins they received last year lasted well past the following New Year, so keep that in mind while planning for yours. We all brought a variety of pumpkins for the class, but I would recommend picking one that’s a bit flatter on top as it will hold more items and it was easier for me to place items and step back to see how they would look before committing with the hot glue gun. We didn’t get photo’s as we were making the pumpkins so I don’t have a step-by-step to share with you but it’s an easy project when you have all of your supplies gathered. Be sure the top of your pumpkin is clean and dry before you start. The spray glue works great to lay down your sheet moss on top of your pumpkin. The moss becomes your base and the succulents will grow into it. It also helps hold in a bit of moisture for them. If you decide to dismantle your creation later, you can just pick the whole thing up and move it into a planter. 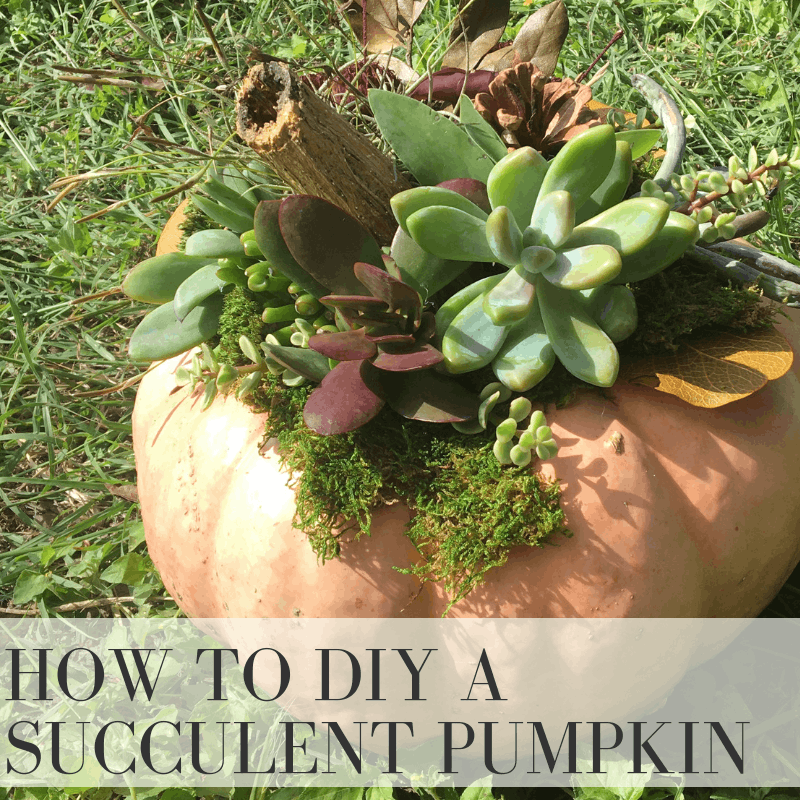 After you coat the top of the pumpkin with spray glue add a layer of moss that is 1-1.5 inches thick. Use your hot glue to place any of your larger fall items onto the moss and then start placing in your succulents. You’ll want to place your succulents close together because they will shrink up a bit at first. Then you can fill in any bare spots with more fall foliage or twigs to finish it out. Just put a dab of hot glue on a small area of your succulent to hold it in place. We promise they won’t mind! Be sure to step back from your project a few times and view it from a distance. That can help you see any spots that need extra attention. 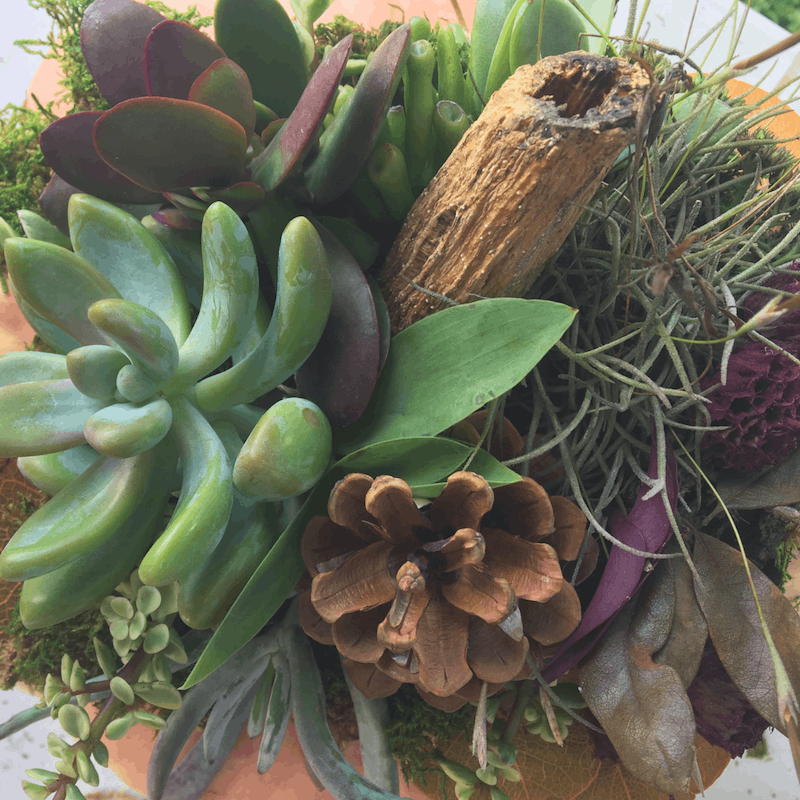 Check out our Succulent Wreath tutorial for more tips on cutting and gluing succulents. Your creation will last longer if you use it indoors. If you’re planning to display your pumpkin on your front porch or outside you’ll want to be sure that it’s in a protected area and doesn’t get direct sunlight on it. They don’t like freezing temps either so keep an eye on your fall weather. Use an eyedropper or a spoon to water your succulents. They don’t like having water on their leaves but the moss will hold enough moisture for you to water every 7-10 days, depending on conditions. Try to treat it like any other houseplant you care for. At the end of the season you can use a knife to lift the moss and roots off the pumpkin and relocate them into a planter. Many gourds will last for 6 months or more so with a little bit of care these are an easy and long lasting decoration. …and here is a close up version! Our instructor recommended placing the succulents quite close together to account for some shrinkage as they settle in. One last one to show you! This is a pumpkin that we all teamed up on together. It was fun to add in some bark pieces, nuts and leaves we collected in the area. See below for the full details on how to create your own today! I would love to see your creations so make sure to comment below with details and pictures. 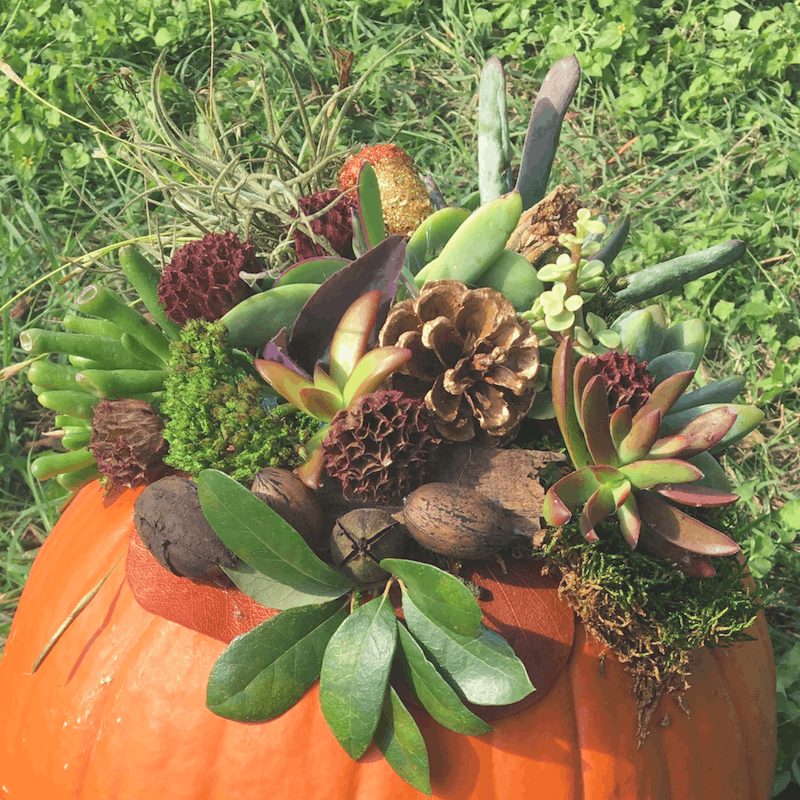 Create a stunning Fall centerpiece for outdoors or indoors with this DIY Succulent Pumpkin tutorial! Wipe your pumpkin clean and dry it completely. Spray the top section of your pumpkin with spray glue and pat the sheet moss down. This will be the base for the other additions. Hot glue any larger fall items you would like included first to the sheet moss. I chose a ball moss and pine cone as the main larger items. Place succulents largest to smallest. If pulling succulents from the pot, clip at the base of the plant. Hot glue the bottom tip of the stem to the sheet moss. The succulents will shrink some, so crowd them together for a lasting look. Fill in any holes with smaller fall items. I added leaves around the base of the sheet moss and filled a few holes with mum clippings. Hunt around outside for Fall items to mix onto your pumpkin topper! I found some great ball moss on the ground. Seed pods, dried flowers and even small gourds would make great additions. I chose to put the large items on one side of the pumpkin, but you can place evenly if you'd like yours to be more symmetrical. Keep inside for a longer lasting centerpiece. If succulents begin to look dry, use a dropper or spoon to wet the sheet moss. Never water your succulent leaves directly. Be sure to save this to Pinterest so you can find it later! 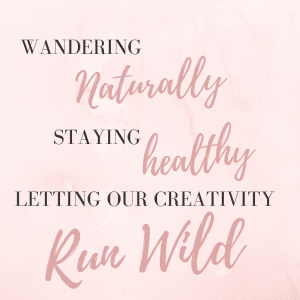 « Going Clean – Why make the switch to natural makeup?